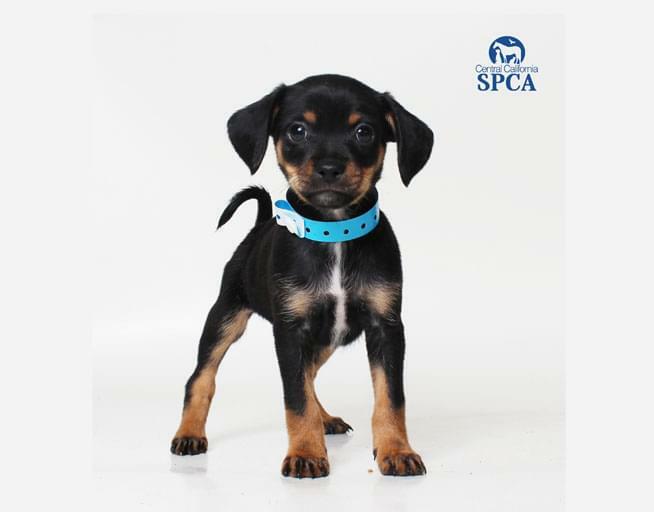 Each Wednesday, the Mega 97.9 Morning Show introduces a new Wednesday Wagger that is available for adoption at the Central California SCPA. Check out this week’s pet! 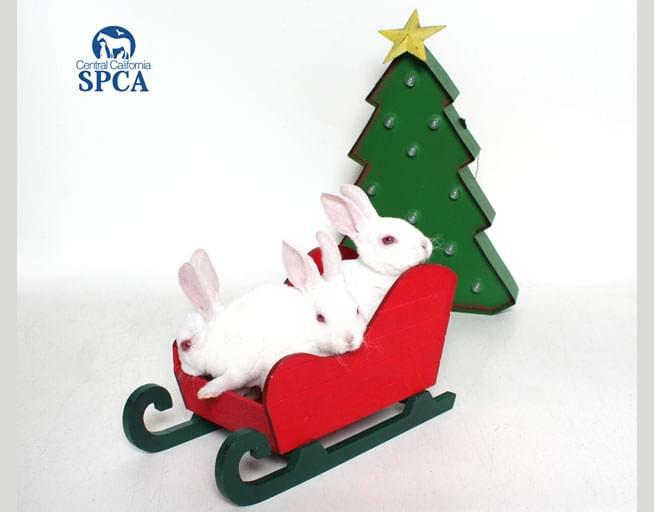 Just in time for Christmas, meet Carol (A066445), Jingle (A066446), and Belle (A066457)! Carol (female), Jingle (male), and Belle (medium haired female) are 2 months old! 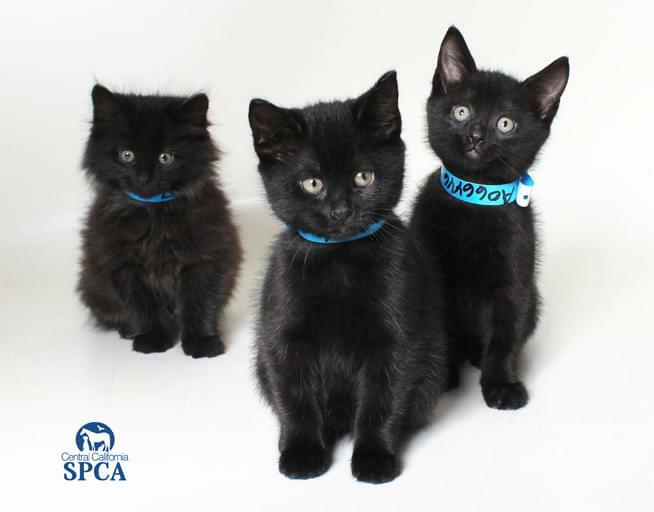 These sweet kittens are ready to play all day and cuddle up for these chilly nights! 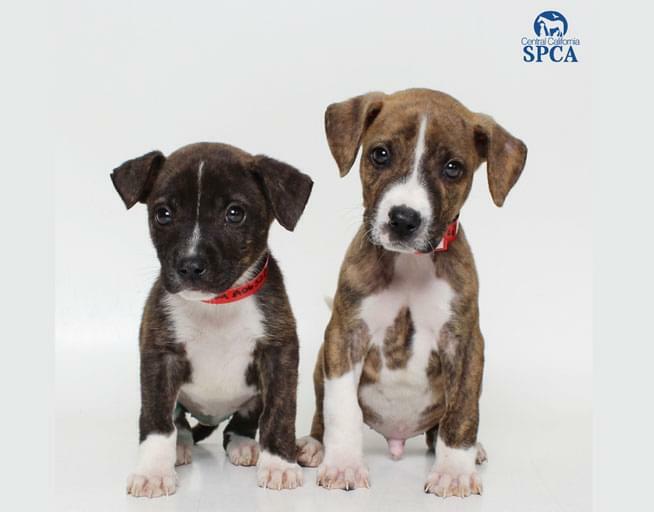 They’re ready to be a part of your forever home, so what do you say? Carol, Jingle, and Belle are available for adoption at 10am on 12/12/18 at our CCSPCA Adoption Center. These are just a few of many, many animals here at the shelter and they may already be adopted by the time you come by. We don’t like to risk a great home for any of our animals, so please understand that if you do not get to adopt these particular animals shown that others are waiting to be adopted by some loving person/people. Spay Today / Neuter Now!!! Please, if you need help we can help just give us a call at 233-0115. Make sure your cats are micro-chipped that way they can return home faster if lost or trapped. This opens up space for cats that really need it. Help someone else spay / neuter their pet, do it for the animal.We always need helping hands to give our animals at the shelter all that they deserve. If you are interested in volunteering please contact Beth at 289-0374, or check our website at ccspca.com under the volunteer department. All volunteers will need to go through an orientation; we hold them one Saturday and one Wednesday a month. The dates are on the website and also on the phone line. There are many ways that you can help the animals, and save more lives. Please always be a part of the solution and not a part of the problem. Remember Spay Today and Neuter Now! 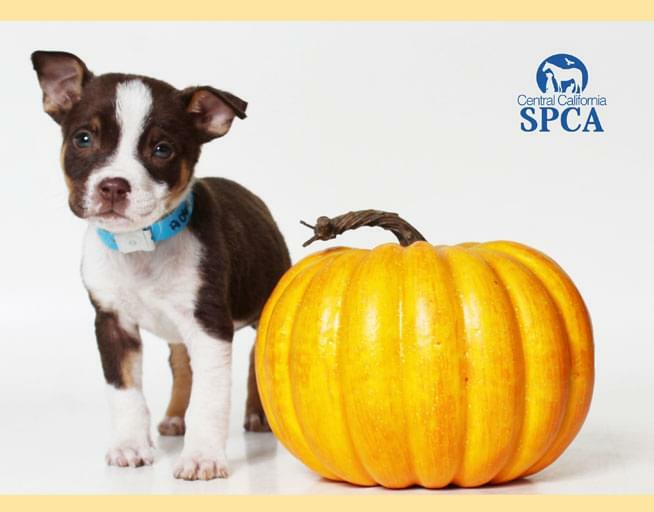 Thank you for caring for all the animals of the Central Valley.